Posani Krishna Murali is a big-time film personality who never encountered failure as an actor, as a director and as an actor now. Posani has been having a great time in his career now. The actor is also interested in politics and he is more inclined towards YSRCP. As per the ongoing reports, he might soon join the party officially. 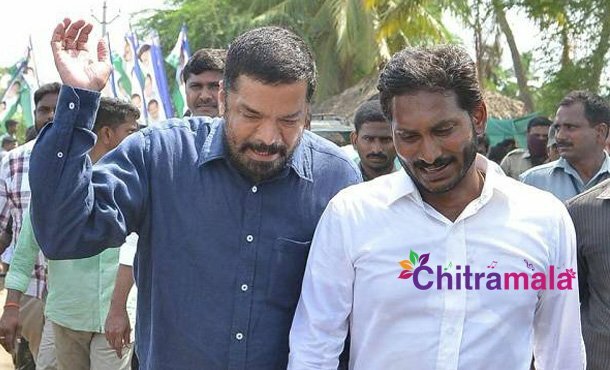 Posani already met Jagan during Padayatra. Now, the buzz is that Posani wants to direct a biopic and he wanted to do it on the life of YS Jagan. Posani wanted to begin the shoot immediately and release it before the elections. There is also a buzz that Posani is expecting MLA ticket from one of the constituencies in Andhra Pradesh. Earlier, Posani joined Praja Rajyam and contested as MLA but tasted failure.